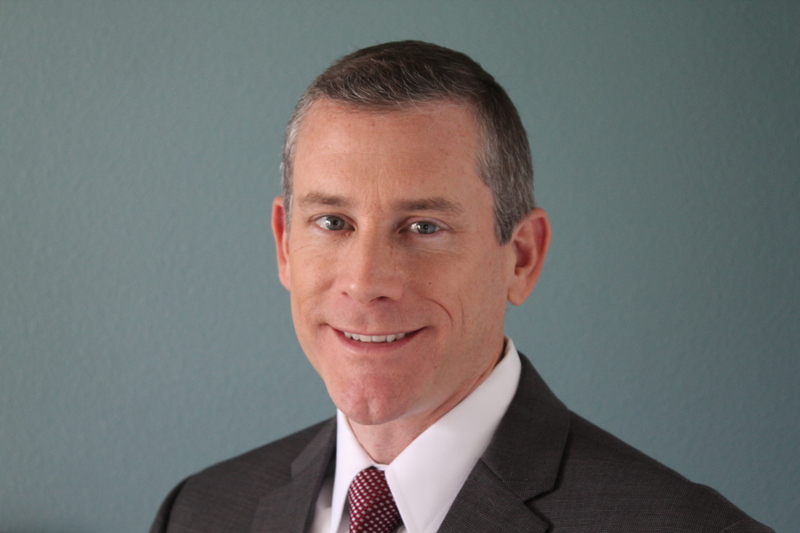 LSI Industries Inc. announces the appointment of Jeff A. Croskey as President and W.E. (Buddy) Mayo, Jr. as Sales and Marketing Corporate Vice President of LSI’s Graphics Segment further positioning the company to provide relevant, unique and comprehensive graphic solutions to suit customers’ evolving needs. Prior to joining the company, Croskey was Vice President and General Manager of Creative Sign Designs of Tampa, FL, and held leadership roles with Goodyear, McNichols Company, Imagine International, and Crestline Homes. He has an MBA from Wake Forest University Babcock School of Management and a Bachelor of Science in Aeronautical/Astronautical Engineering from The Ohio State University. Previously, Mayo held leadership positions with Principle Group, ImagePoint, Crossmark/Alpha One and Proctor & Gamble, and he received a Bachelor of Science, Communications, from the University of Tennessee. LSI Graphic Solutions, headquartered in North Canton, OH and a division of LSI Industries Inc., is a leading visual image company helping global brands and retailers create strong brand identities and meaningful customer experiences through custom interior and exterior environmental graphics and décor programs, unique architectural elements and displays, illuminated graphics and systems, digital engagement solutions and turnkey program management and implementation services. LSI Industries Inc. is a U.S.-based manufacturer concentrating on serving customers in North America and Latin America with superior Image Solutions through world-class lighting, graphics, and technology capabilities. The company’s major markets include commercial / industrial lighting, petroleum / convenience store and multi-site retail (including automobile dealerships, restaurants and national retail accounts). Headquartered in Cincinnati, Ohio, LSI has facilities in Ohio, Kansas, Kentucky, New York, North Carolina, Oregon, Rhode Island and Texas. The Company’s common shares are traded on the NASDAQ Global Select market under the symbol LYTS.